Bryce Drew has released a statement on his personal Twitter account after he was let go from his post as Vanderbilt Men’s Basketball Head Coach on Friday. 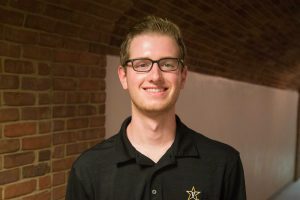 In addition, Jeff Borzello of ESPN reported that Vanderbilt is attempting to “reassign” Drew rather than let him walk altogether to avoid paying a massive buyout. Jeff Goodman of Stadium first reported this, but has since deleted his tweet on the subject. The Bryce Drew experiment has been abandoned. 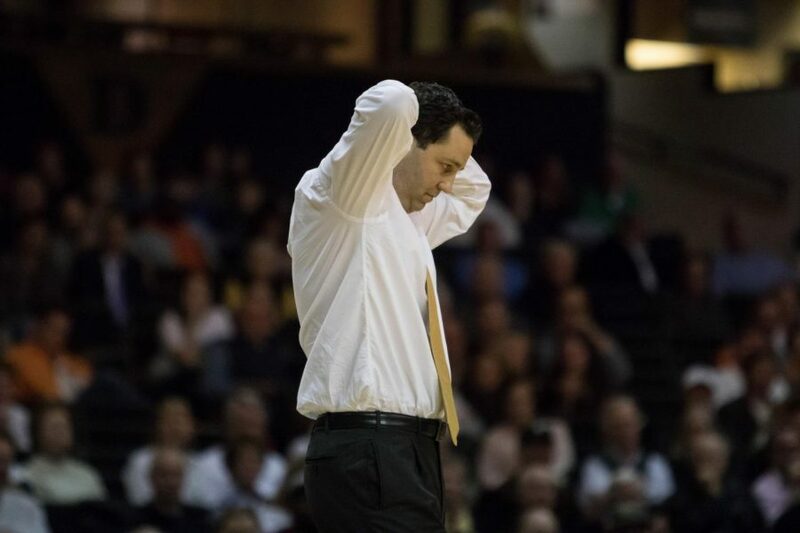 Vanderbilt Athletic Director Malcolm Turner announced Friday morning that Bryce Drew will not return as head coach of the Men’s Basketball team after three seasons on the job. The Commodores finished 9-23 this past season and 0-19 in SEC play, becoming the first SEC program to finish winless in-conference since Georgia Tech in 1954. The story was first reported by Jeff Goodman of Stadium, who also reported that the meeting to terminate Drew was the first between Turner and Drew. He also reported that Turner attended just one men’s basketball practice. Goodman also tweeted in a since-deleted tweet that Vanderbilt is trying to “reassign” Drew rather than let him walk to join another program. Drew was hired from Valparaiso in 2016 to replace Kevin Stallings, and made the NCAA Tournament in his first season. Prior to this season, he brought in the best recruiting class in school history highlighted by five-star point guard Darius Garland out of Brentwood Academy (TN). After Garland’s season ended after only a few games due to a knee injury, the Commodores never recovered. Turner will lead the search for Drew’s replacement with support from Chancellor Nicholas Zeppos. It is worth noting that Turner spent five years as president of the NBA G League prior to coming to Vanderbilt, so that experience could be a factor in his coaching search.